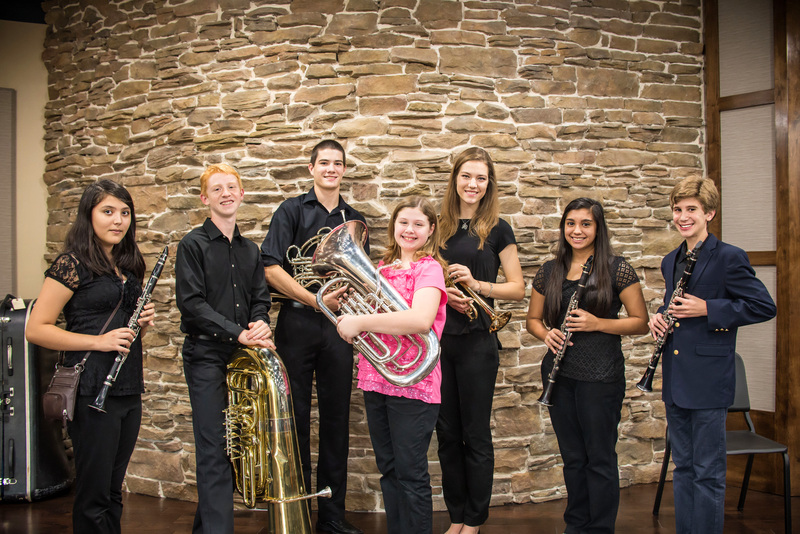 The fine arts program forms an integral part of Bethesda Christian School's curriculum. The arts enable BCS to educate mind, body and spirit from a biblical world view. God has given each student specific abilities to utilize in fulfilling His purpose. The fine arts provide opportunities for self-expression, creativity, communication of ideas and beliefs, and worship. Skills developed in fine arts activities enhance a student's ministry far beyond his or her academic career. Because the arts utilize all areas of the brain and accommodate a variety of learning styles, all students can build beneficial skills, including development of abstract thinking, diligence, cooperation, patience, discernment and social skills. Whether in music, visual arts or theater, fine arts skills are lifetime skills. The fine arts open the imagination, speak to the soul, and encourage curiosity, wonderment and awe. Students learn to reflect the image of their Creator and honor Him by developing gifts He has placed within them. Thank you for supporting the fine arts at Bethesda Christian School!